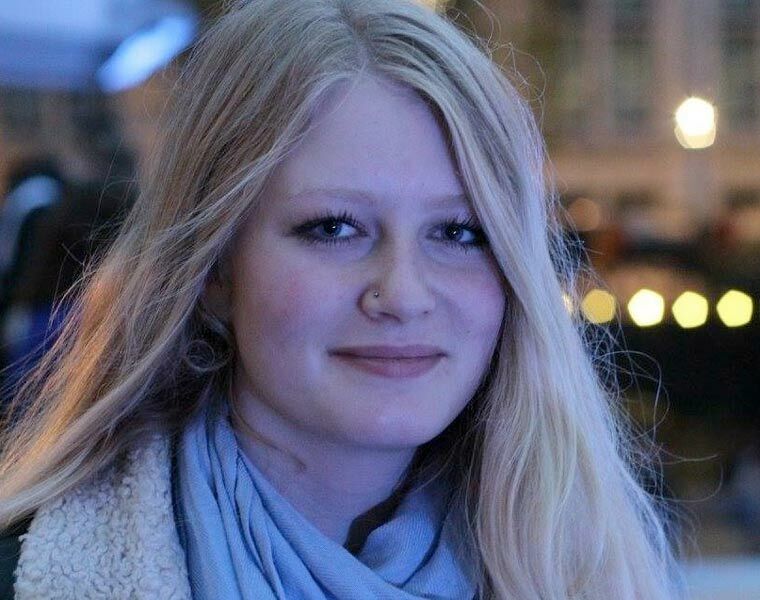 Following the disappearance of Swanage teenager Gaia Pope, detectives have arrested two people on suspicion of murder, one of whom has been released under investigation. Nineteen-year-old Gaia from Langton Matravers was staying at an address in Swanage when she disappeared on the afternoon of Tuesday 7 November. Search warrants took place at two addresses in Swanage on 13 November. A 19-year-old man and a 71-year-old woman, both from the Swanage area, were arrested on suspicion of murder. The woman has been released under investigation today (14 November) and the man is currently assisting police with their enquiries. They are both known to Gaia. The last reported sighting of Gaia was at an address in Manor Gardens on Morrison Road at around 4pm on 7 November. Senior Investigating Officer Neil Devoto, of Dorset Police’s Major Crime Investigation Team, said, “It has been almost a week since Gaia’s last confirmed sighting and she has not been seen or heard from since. “We have looked through CCTV that covers the Swanage area, including transport hubs, and there is nothing to suggest she has left the area. Her disappearance is completely out of character and, following our extensive enquiries, we sadly now believe that she may have come to harm. “We have not yet found Gaia and our searches will continue. I would appeal to anyone who has information about her disappearance to please contact Dorset Police. Search efforts will continue and have been ongoing since Tuesday in the Swanage area. The search has been supported by the coastguard, NPAS helicopter and volunteers from Dorset Search and Rescue and Wessex 4×4. Members of the local community have also been assisting with searches. Investigations have also involved CCTV and house-to-house enquiries. Vehicle stop checks took place in the Swanage area on the afternoon of 10 November.